video astronomy cameras for live applications. StarVision achieves a level of low noise not achieved by other ICX825 CCD cameras. free images without the need for stacking. camera, making it usable with ALT-AZ and EQ mounts. The software is supplied on a USB stick and can be installed on your favorite PC. There is no Mac version of the StarVision software. - One cable operation (USB cable). No power supply required eliminating cable clutter. 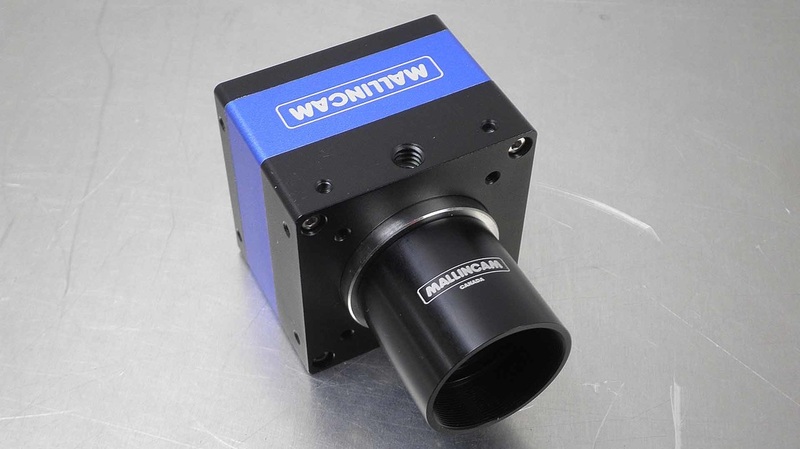 - Adjustable Buffered CCD Gain from 2.00X to 100.00X – an industry top performer! ON SALE! Clearance Price: 675.00 USD. While Quantities Last.